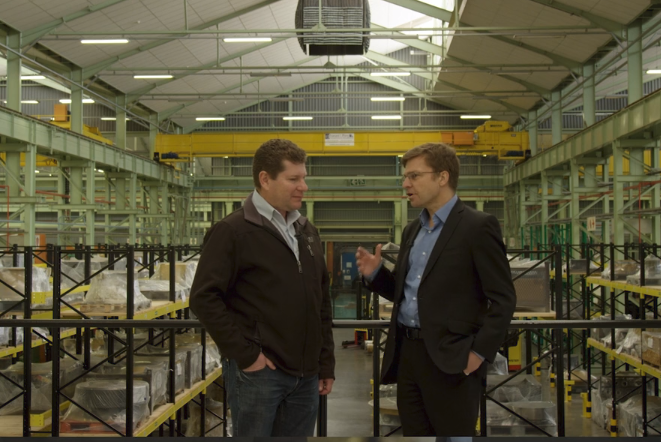 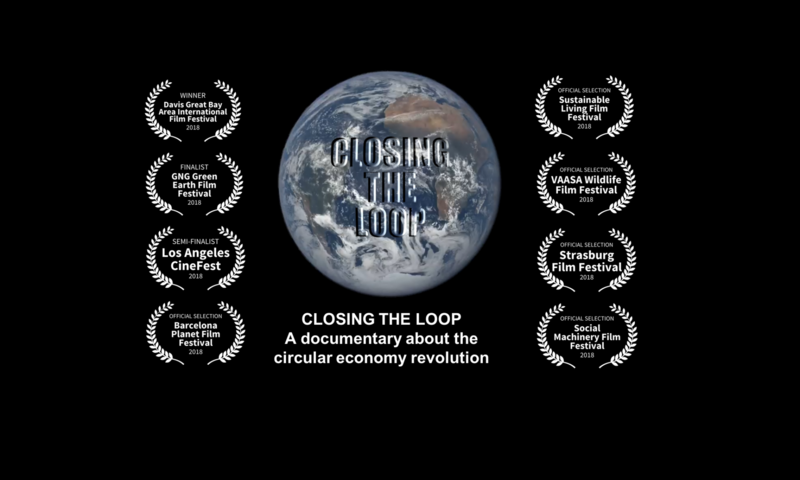 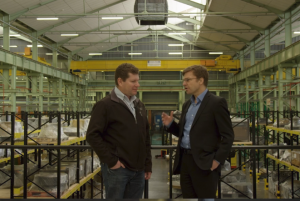 Learn more about Barloworld and this case study by watching Closing the Loop: A Film Documentary About the Circular Economy Revolution. Available on Vimeo (Worldwide), Amazon (US), and Amazon (UK). 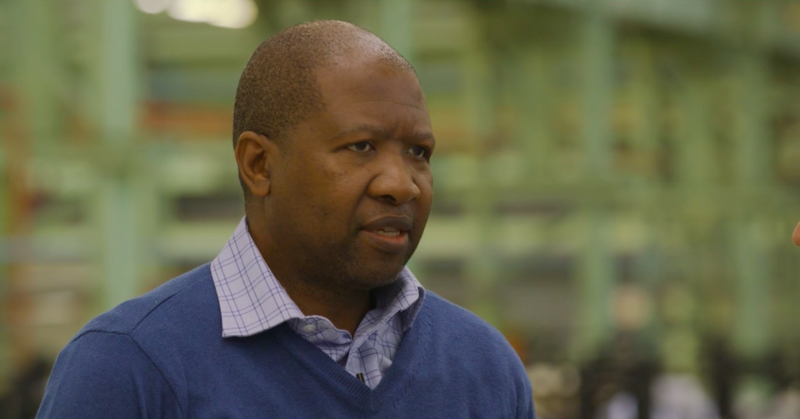 Contact us to schedule a screening in your local community.